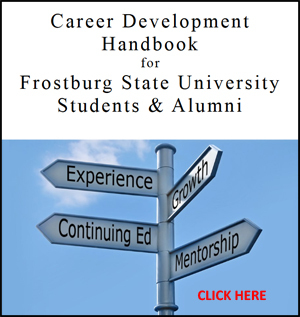 Frostburg State University’s Career and Professional Development Center facilitates a culture that actively supports, educates, and empowers students to make career decisions and pursue the skill development necessary to achieve success in a rapidly changing, competency-based, global workplace. Select a link to the left to begin exploring our site. It's full of information, resources and services to get you going on the pathway to success. For more career resources, or if you're a job seeker or employer interested in posting a resume or job opening, visit one of our partner sites listed below. 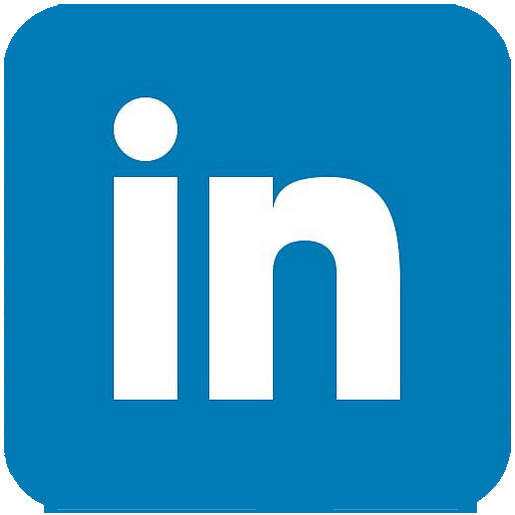 Frostburg State University’s LinkedIn University Page is a networking community for students, faculty, staff, alumni and friends of Frostburg where you’ll find key updates and news about FSU, job and internship announcements and other helpful information to keep you connected. We’re proud of our alumni and their professional success, and want to keep the conversation going long after they’ve graduated. While on LinkedIn, make sure to look for jobs and internships. When you look at opportunities on LinkedIIn, you will also see insights such as whom you will work with if you get the job, what connections, if any, you have at the organization and if the organization has a history of hiring people like you. This information can give you a great edge in your application. 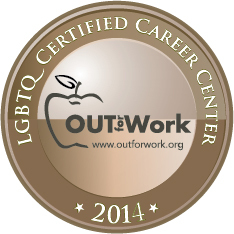 OUT for Work’s Internship & Job Board is the only internship and job posting site dedicated to LGBTQ college students. 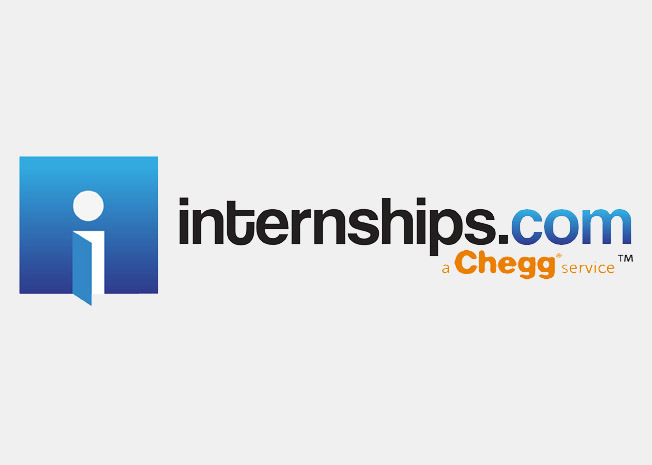 Find an internship or job from a multitude of organizations. The Pittsburgh Technology Council's Career Center boasts hundreds of jobs -- from entry- to executive-level -- and helps thousands of visitors from around the world take the next steps toward success. 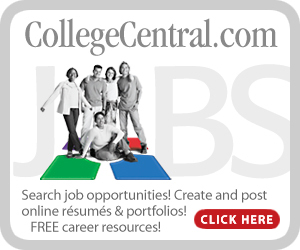 Start your search for the perfect job, or perfect job candidate, here. Click Careers at the top of the Pittsburgh Technology Council page.